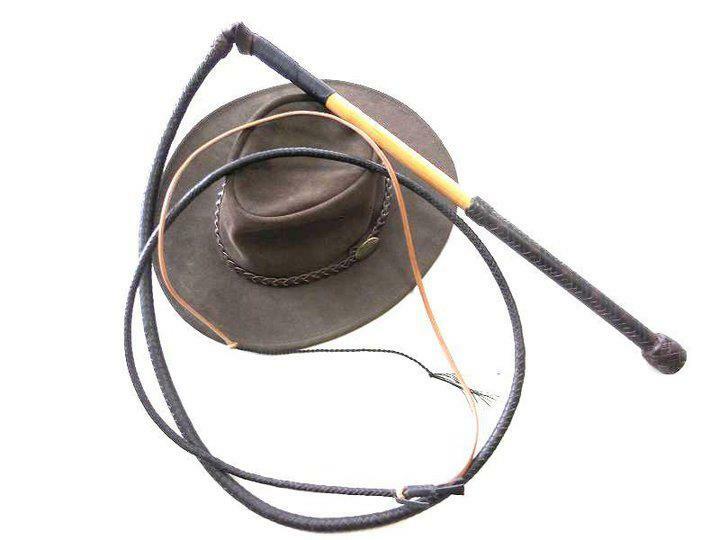 If the flag of Australia was provided for the image of a whip there would be stockwhip! 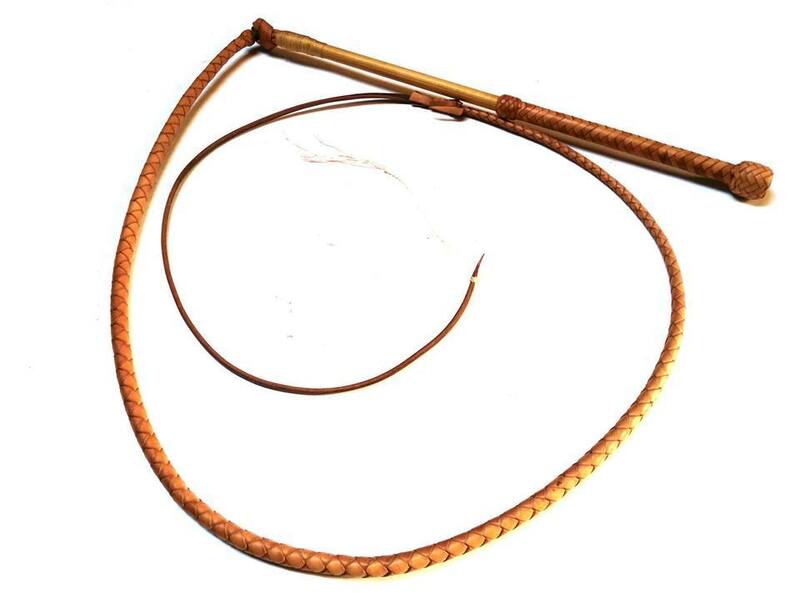 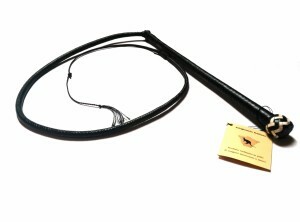 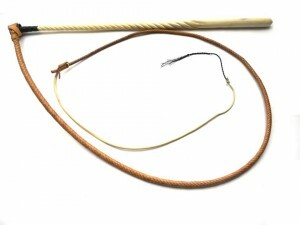 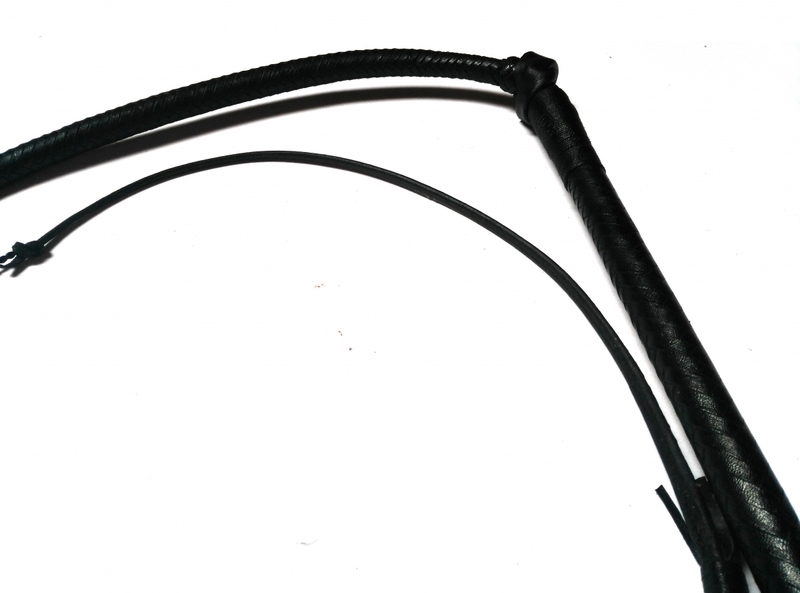 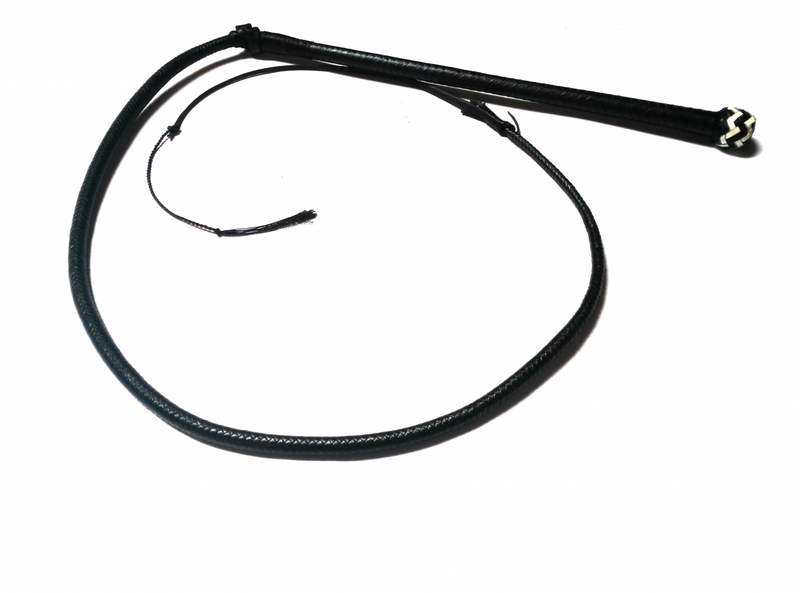 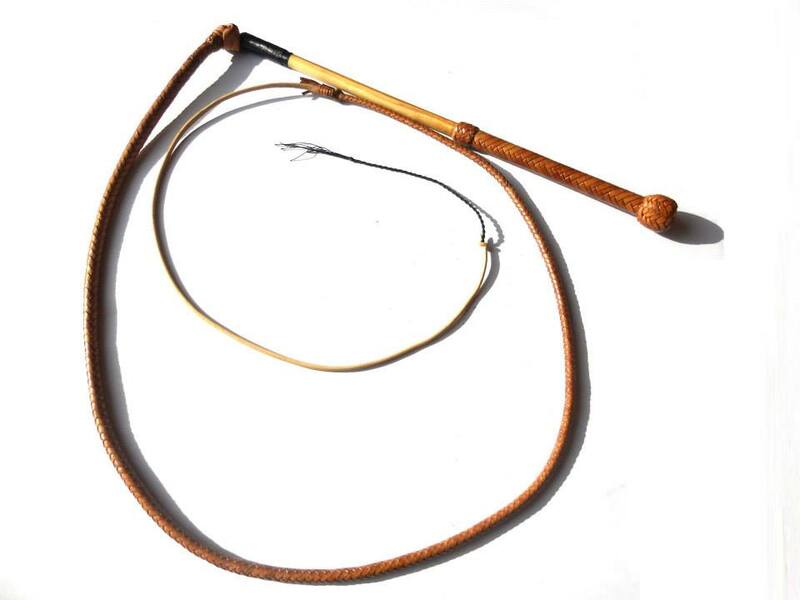 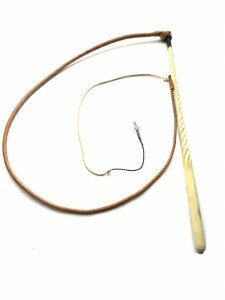 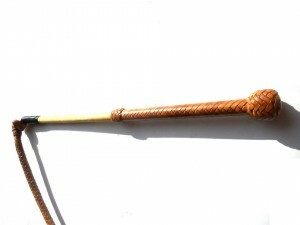 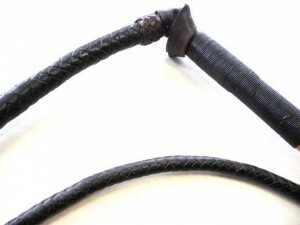 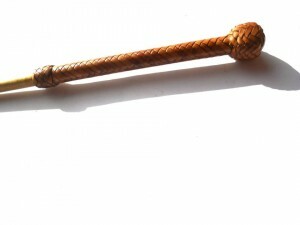 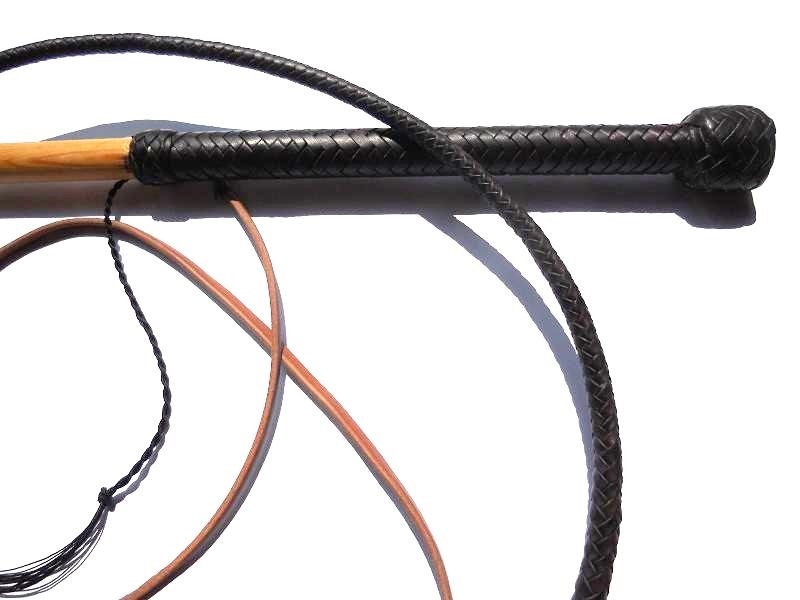 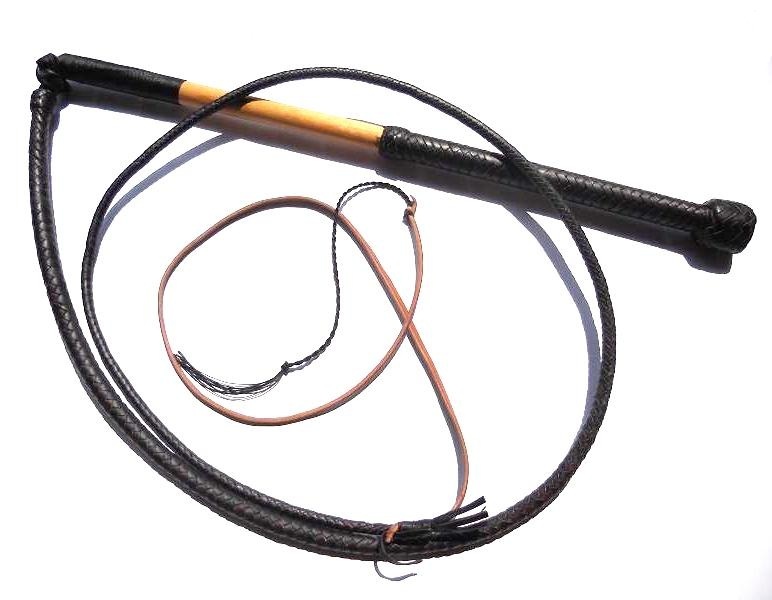 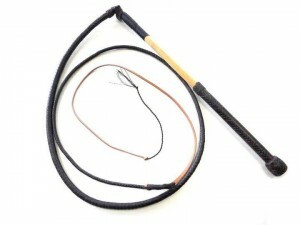 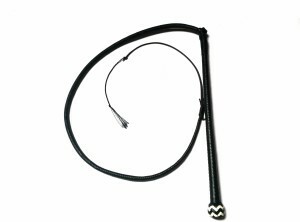 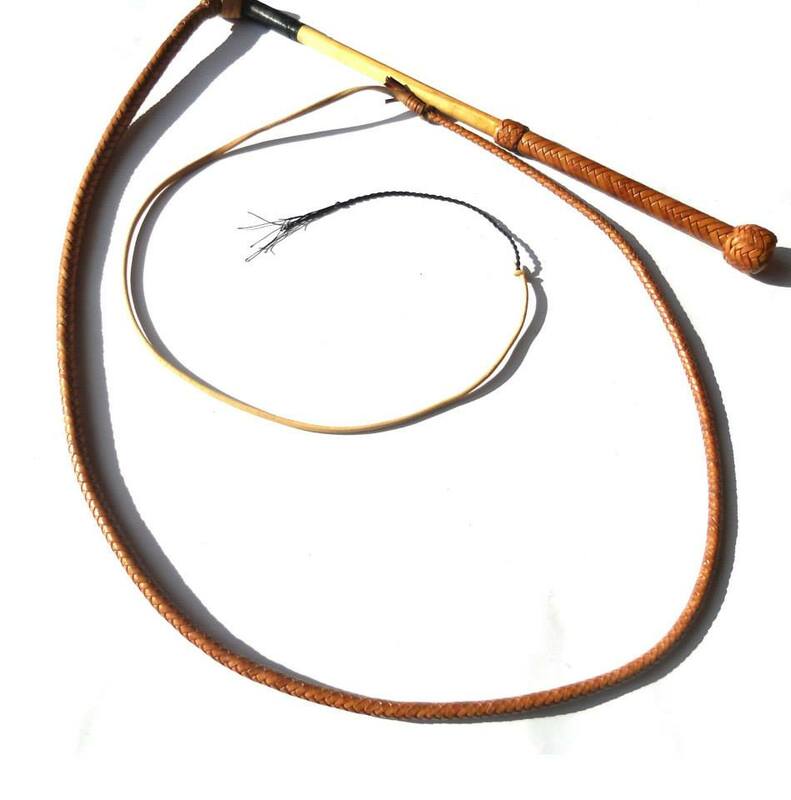 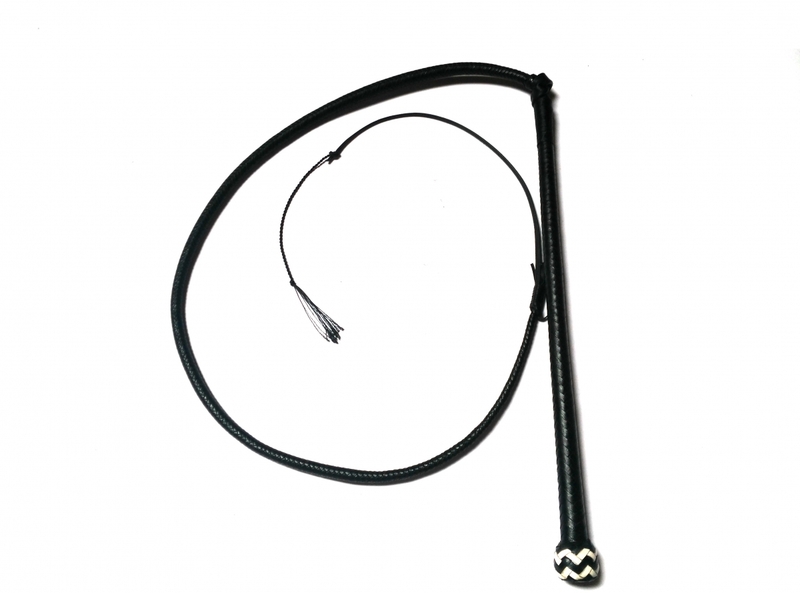 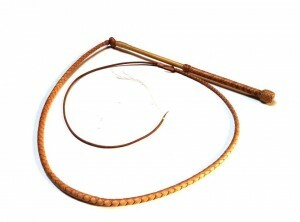 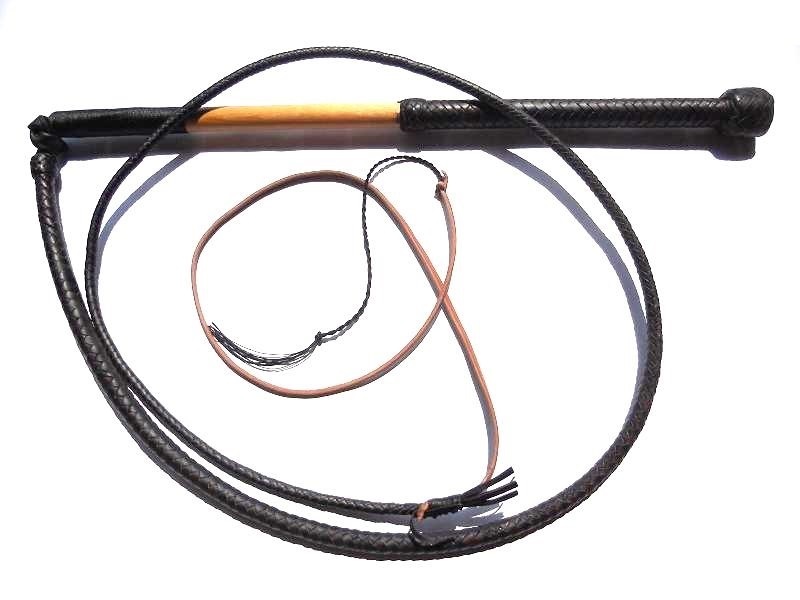 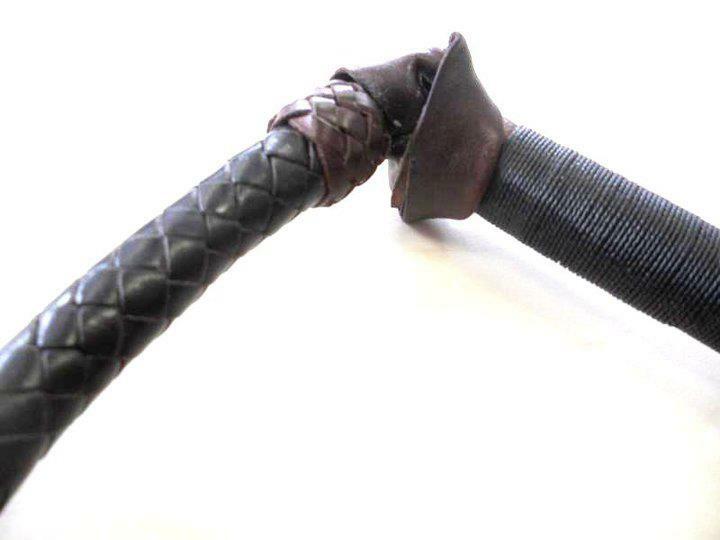 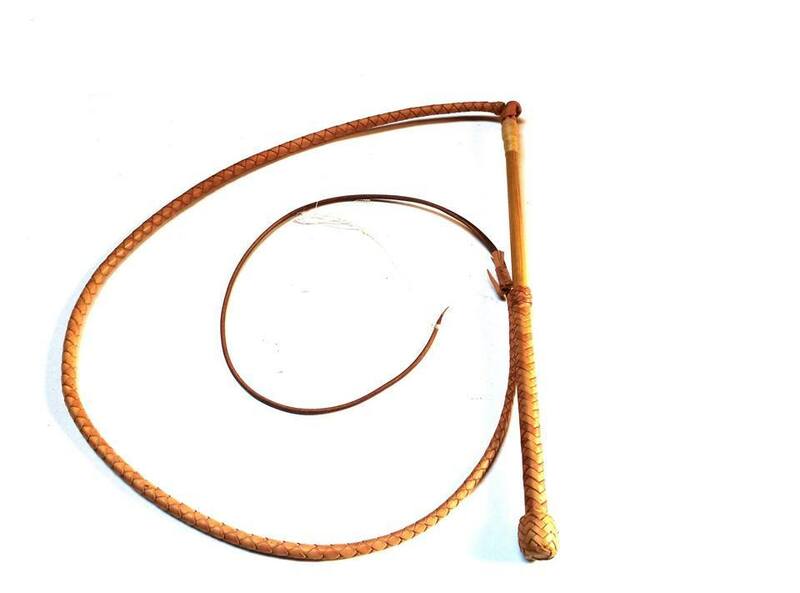 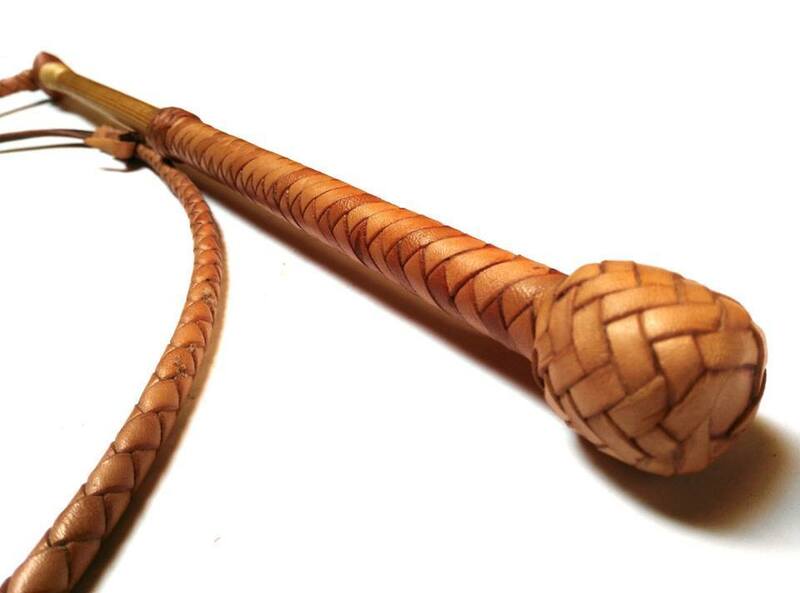 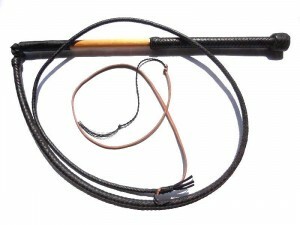 The stockwhip is the very essence of an Australian whip. 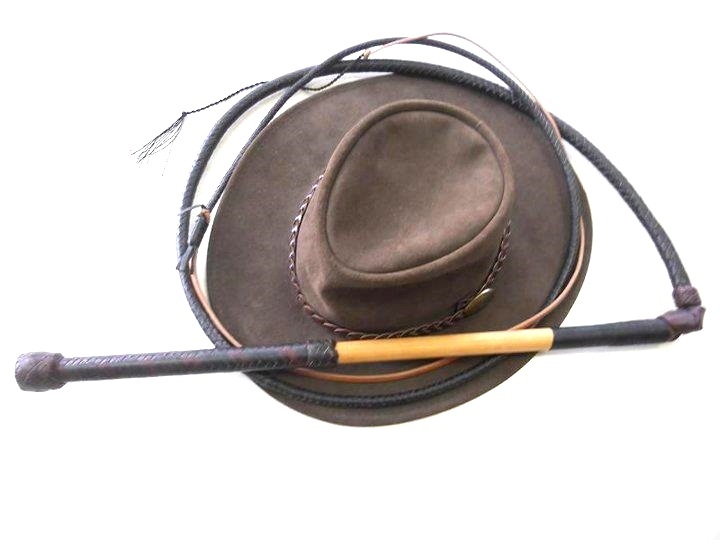 Born to help Stockman (our herdsmen) in the guide and the control of the livestock, the Stockwhip consists of two parts: the handle is about 50 cm long on the top of which is fixed the Keeper a ring of skin with a particular mode of ligation is to be connected to the body of the whip. 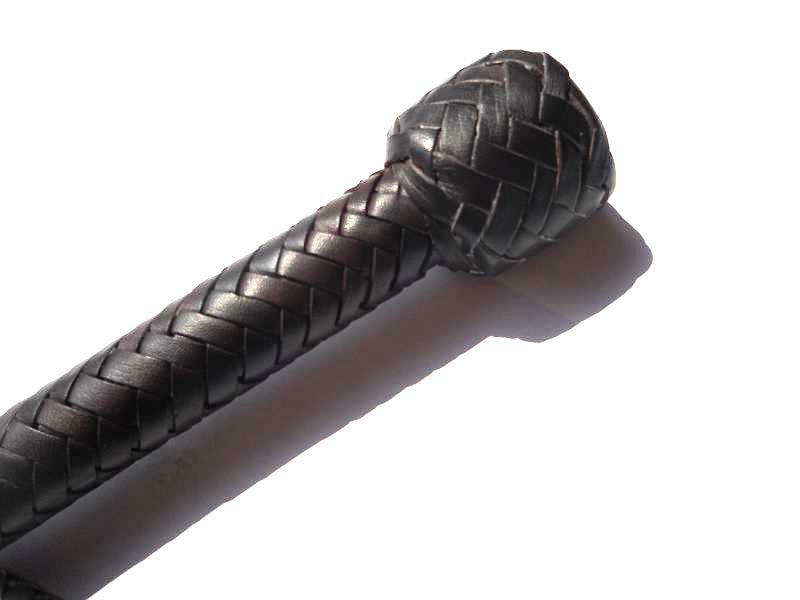 The body is constructed from 5 layers instead a double keeper for better strength and durability, which shall form the “rolled filler core”, 1 belly woven with 4 strips of leather, coated by a bolster, and finally the overlay braided 12 strips fully tapered ending in 6 strips.